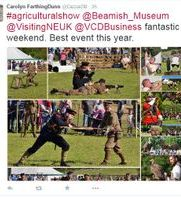 "Where history comes to life"
Another fantastic weekend in the North East of England, this time at the Beamish Agricultural Show on 17-18th September 2016. 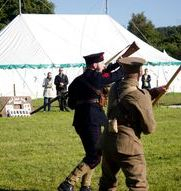 We thoroughly enjoyed the Autumn sunshine doing our arena display and walking around the village. 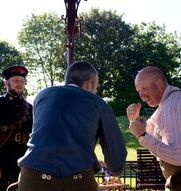 A big thumbs up! 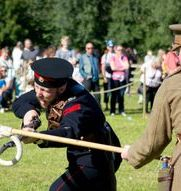 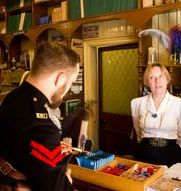 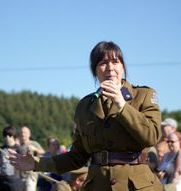 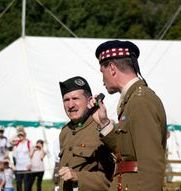 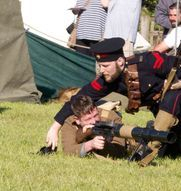 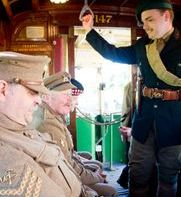 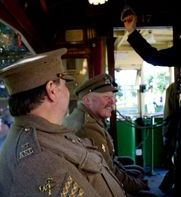 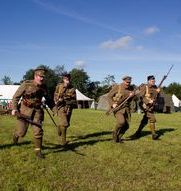 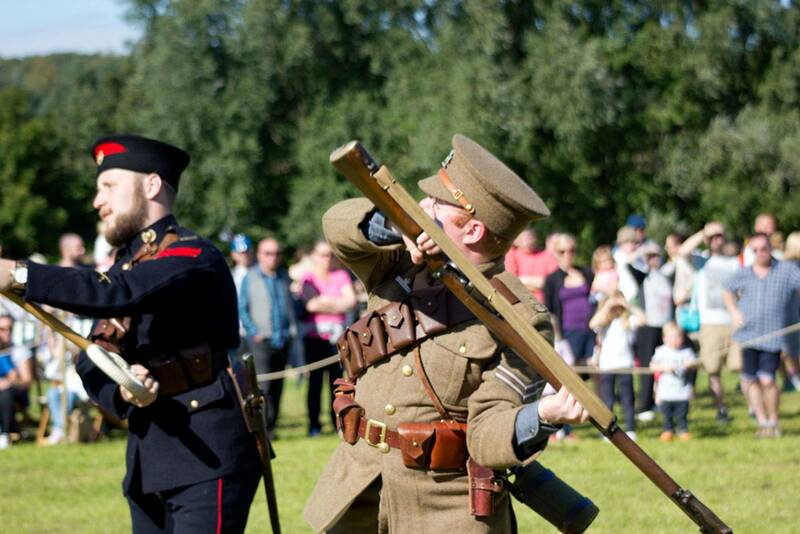 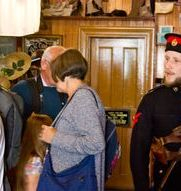 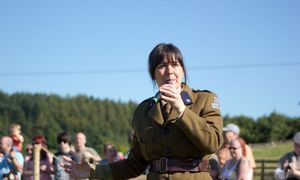 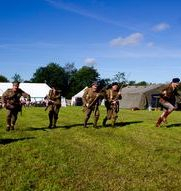 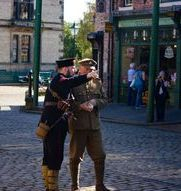 Scots in the Great War Living History Group - "Where history comes to life"